Gold Telethon 2017, in support of Sydney Children’s Hospital, Randwick, has raised just over $6 million to help the sick and injured children of NSW and beyond. The result was a culmination of community involvement, official Gold Appeal events held across Sydney and a very generous viewing public during the Telethon itself. Channel Nine’s live broadcast featured a host of stars including personalities Karl Stefanovic, Lisa Wilkinson and international celebrities from The Voice Australia, Kelly Rowland and Boy George. Other familiar faces, such as The Castle’s Michael Caton, Underbelly’s Rodger Corser and Darryl Brohman from The Footy Show took hundreds of generous donations from viewers. Focusing on the moments that make childhood special, the eighth Gold Telethon will help purchase life-saving medical equipment, support ground-breaking research and critical frontline services across all areas of the Hospital. “We are absolutely honoured to have raised just over $6 million through this year’s Gold Telethon and donations are still coming in. 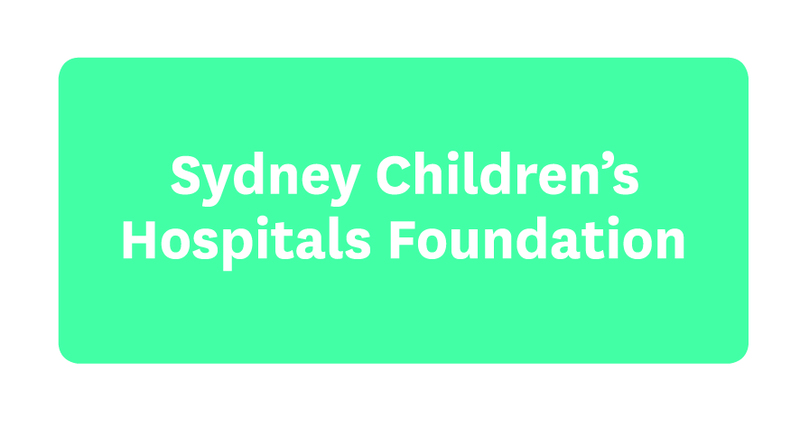 Thanks to our supporters, we can help the increasing number of sick and injured children who need our Hospital through state of the art life-saving equipment and groundbreaking research so that kids have a shorter stay in hospital and get to go home sooner – where they belong,” says Nicola Stokes, CEO of Sydney Children’s Hospital Foundation. Another $20,000 was added to the total on the evening of Gold Telethon thanks to Channel Nine’s special edition of Millionaire Hotseat, featuring parents of patients and staff from the Hospital and Foundation. Alex Kiers who works in the Art Program, funded and run by the Sydney Children’s Hospital Foundation, won $20,000 with the Network matching the winnings and donating it to the Hospital. There is still time to donate to the Gold Telethon. Free call 1800 244 537 or donate online at www.goldtelethon.org.au. View the Gold Telethon Facebook photo album.